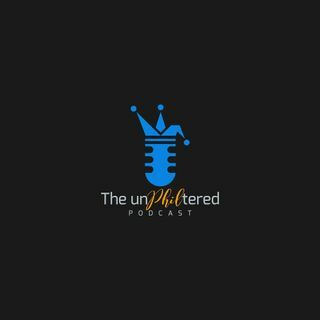 Welcome back to the unPHILtered Podcast. In Episode 3 PhilParle discusses parental woes, men pillow talking and the colorful story of Jussie Smollett. Facebook / IG: PhilParle / the_unphiltered_podcast.